Welcome to our new website. 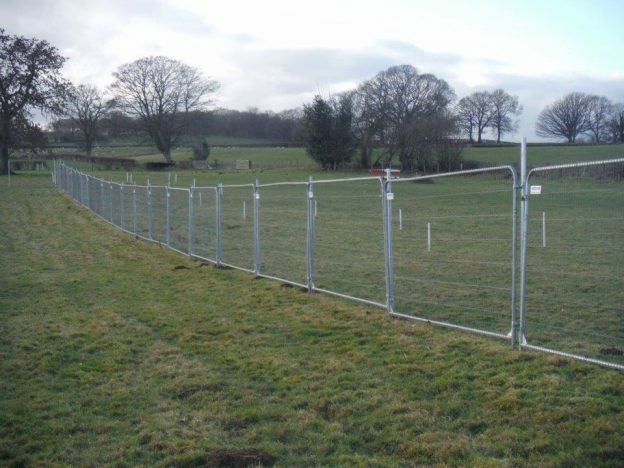 We’ll continue to keep you up to date with all the Cwmdu news, action and forthcoming event information. Our Nationals section will be launching over the next couple of weeks and we’ll include any details about the event on here. If there is anything you’d like to see us include please get in touch with our website team through the contact us page. This entry was posted in News on March 3, 2017 by Matthew Martin. Happy New Year – it’s going to be a good one and we’ve lots of work ahead as we prepare to host the National Autograss Championships in August. We’ve been making the most of the dry weather and the track team have been hard at work making essential preparations for the year ahead. This entry was posted in News on January 4, 2017 by Matthew Martin. 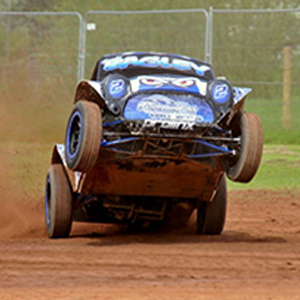 This year we’re delighted to be hosting the Mens and Ladies and Juniors National Autograss Championships at our venue in Lyonshall, Herefordshire. We look forward to welcoming you to The Ovals. Information about all events will be posted on here and through our Facebook and Twitter pages in advance. This entry was posted in Racing News on November 13, 2016 by Matthew Martin.